Coming to terms with boy’s clothing has been difficult for me. I know, totally first world problems and so not important…but I can’t help it! I have a hard time with frogs, dogs, fire trucks and footballs on boy’s clothes. I just can’t do it! I’m finding I like more ‘plain’ items, lots of stripes and really unique, atypical prints and patterns. So I’ve been slowly accumulating things for our baby boy and have amassed quite a pile! It’s sort of random and he still needs a lot of basics, but I’m finding a lot of cute little things for him at my favorite stores. 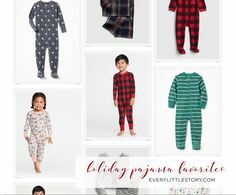 Baby GAP is a front-runner for me, for baby boy and for Lark. I’ve bought a bit for her as well lately, and may film a girl’s clothing haul too. Target is always a win, in my opinion, and you can’t beat the prices. I decided to film a haul of things I’ve found for him lately. You can watch below. 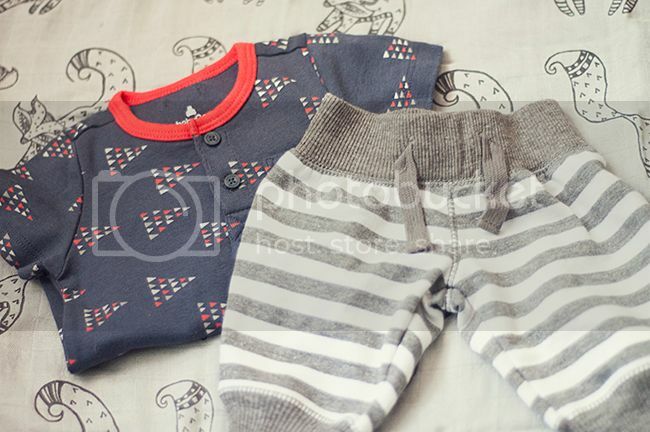 Also, if you have any favorite stores or online shops that have cute and trendy boy’s pieces, drop me a note! It’s been quite a few weeks since we found out baby’s gender. But with our life kind of being upside down and my husband still being gone a lot during the week (not anymore! Yay!) it’s been hard to find time to get this reveal finished!